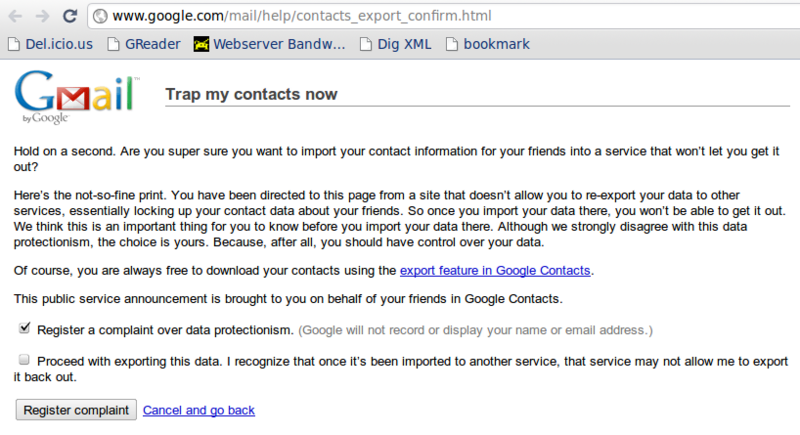 A kind of war has been going on recently between Facebook and Google over a contacts export issue. First, Google blocked Facebook access to the GMail contacts API. To this, Facebook responded back with a new method to get GMail contacts of an user (the download contacts option). And now Google has slapped back again at Facebook.